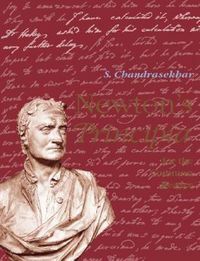 This is the first of six volumes collecting significant papers of the distinguished astrophysicist and Nobel laureate S. Chandrasekhar. His work is notable for its breadth as well as for its brilliance; his practice has been to change his focus from time to time to pursue new areas of research. 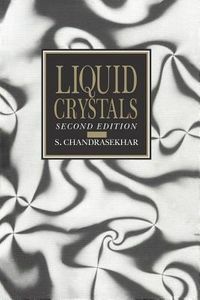 The result has been a prolific career full of discoveries and insights, some of which are only now being fully appreciated.Chandrasekhar has selected papers that trace the development of his ideas and that present aspects of his work not fully covered in the books he has periodically published to summarize his research in each area.